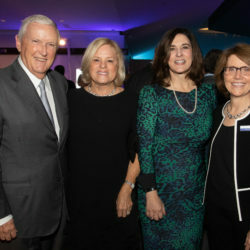 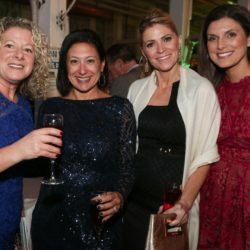 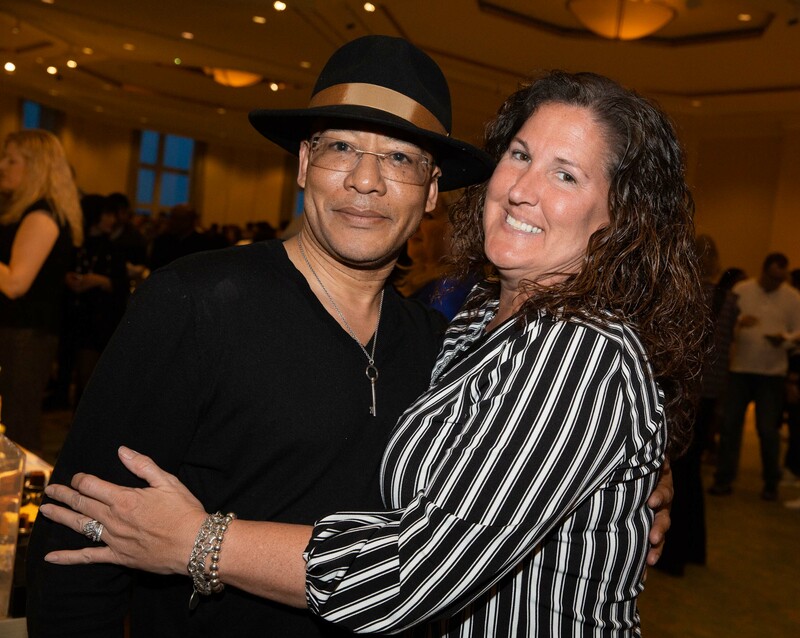 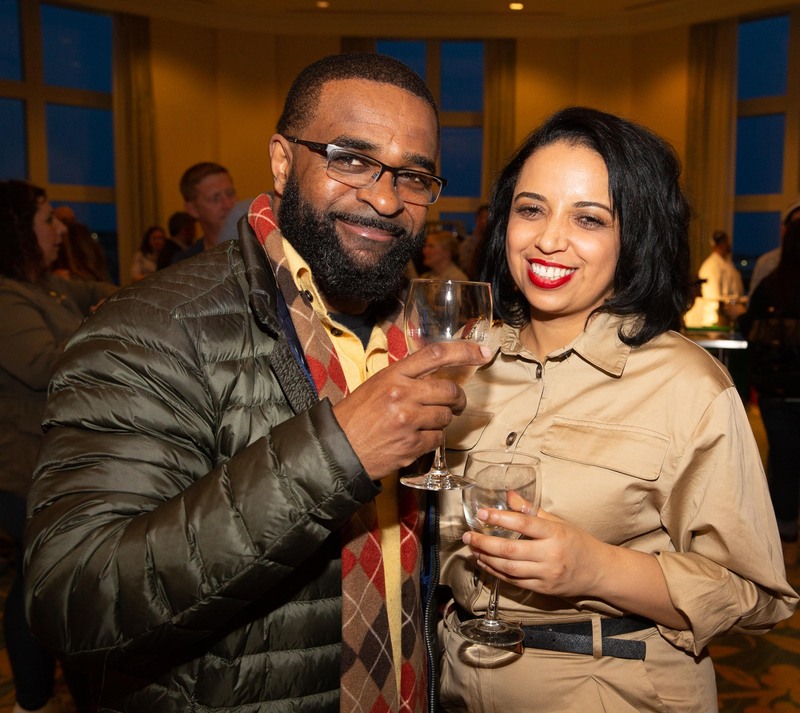 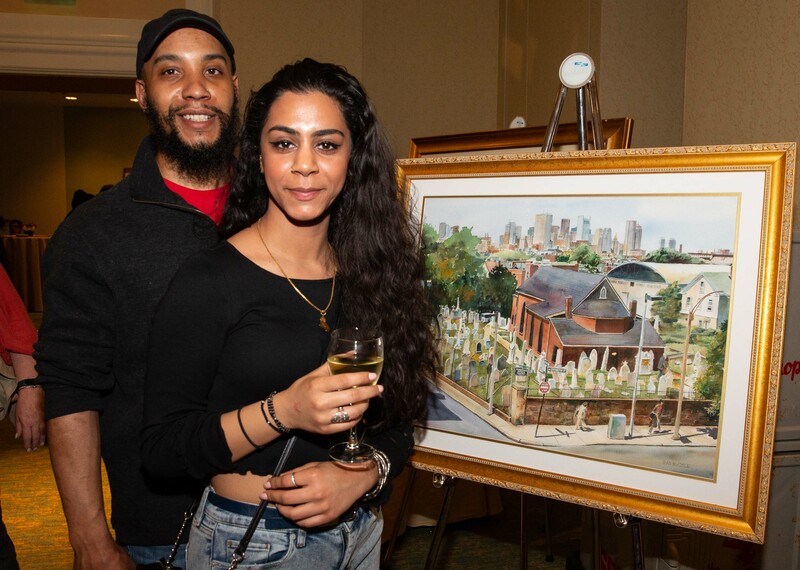 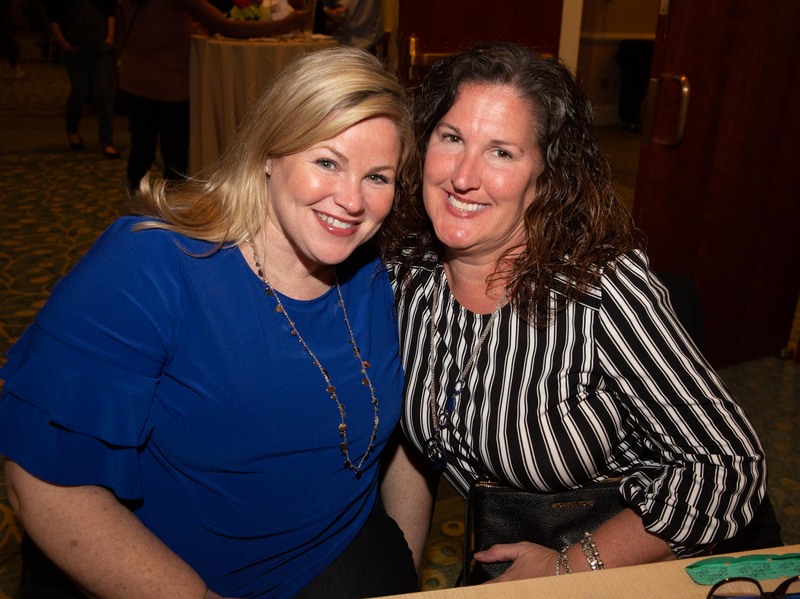 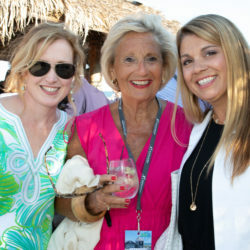 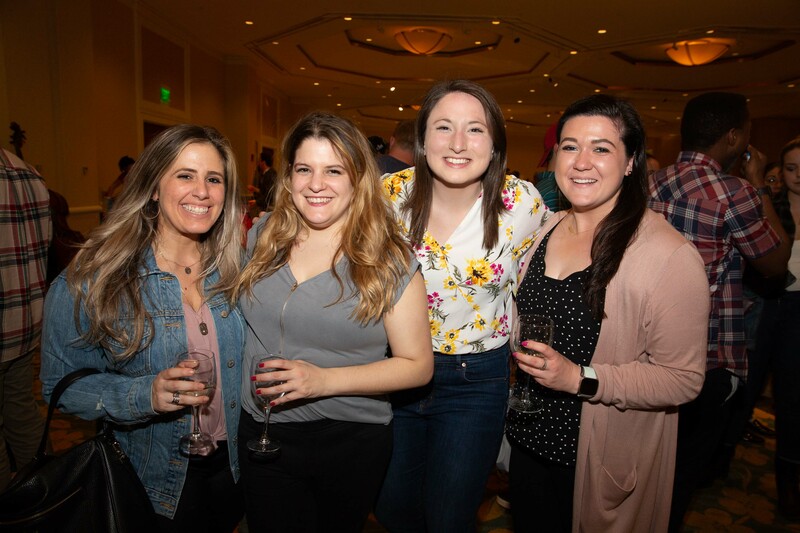 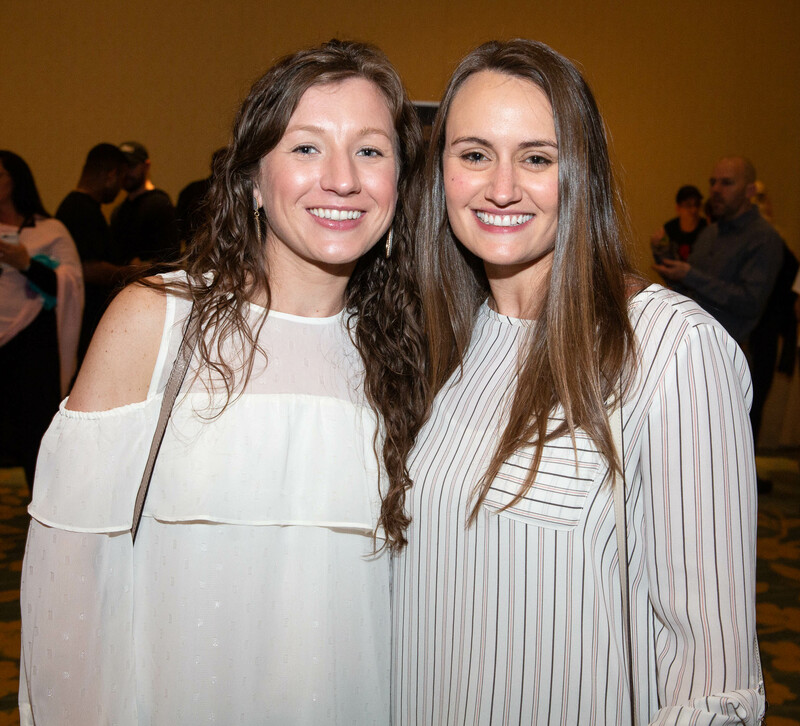 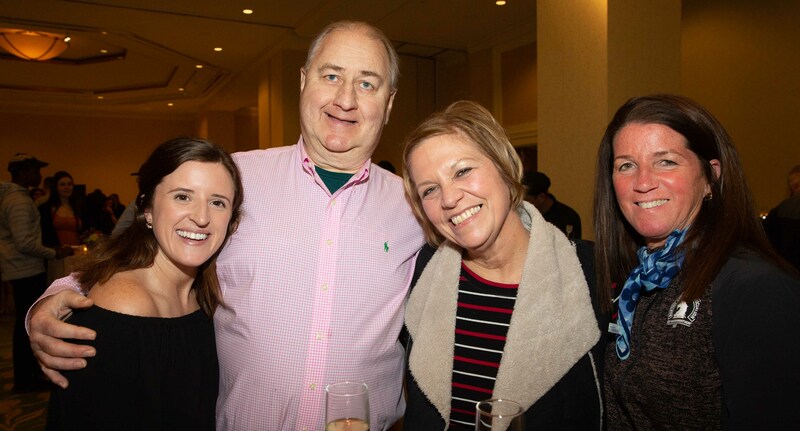 SOUTH BOSTON — 500 guests attended the 17th annual “Taste of South Boston” to benefit the South Boston Neighborhood Development Corporation. 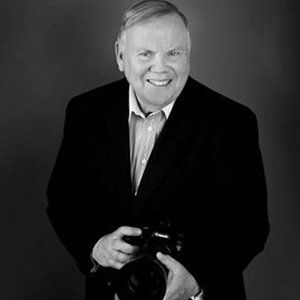 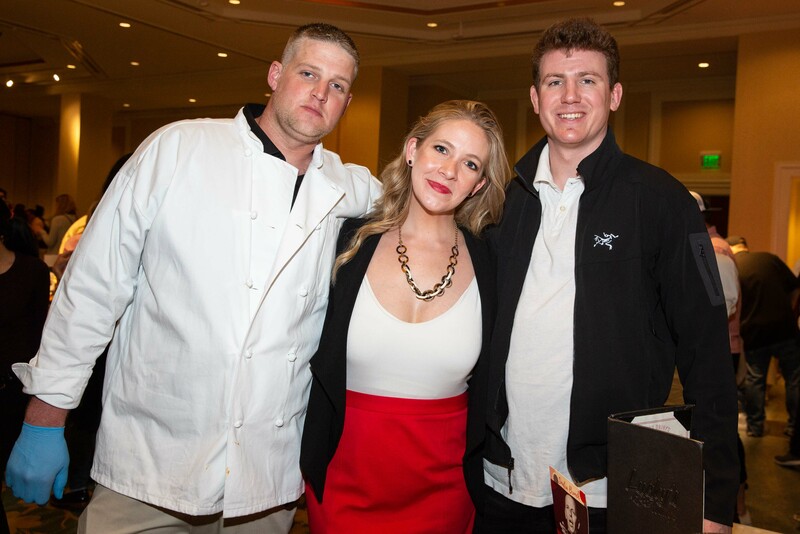 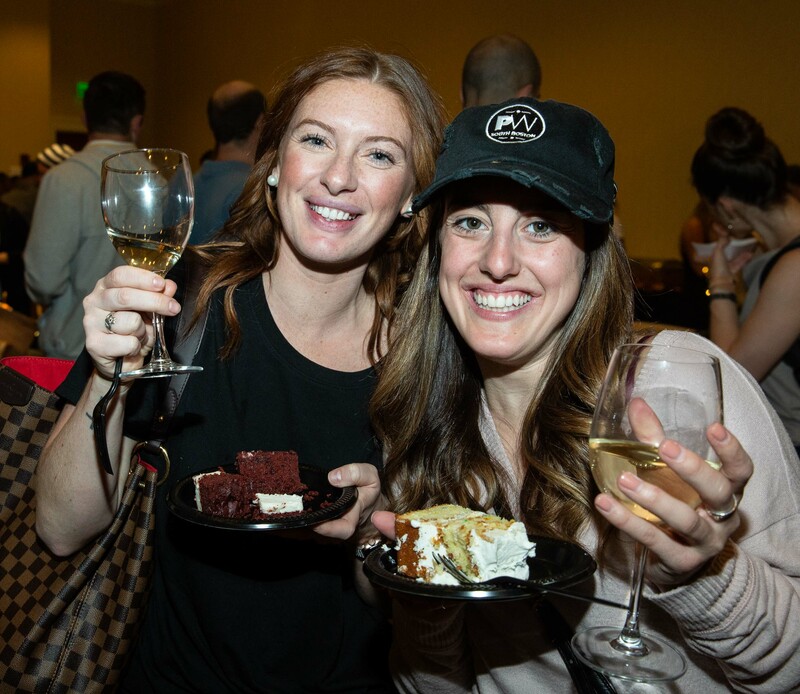 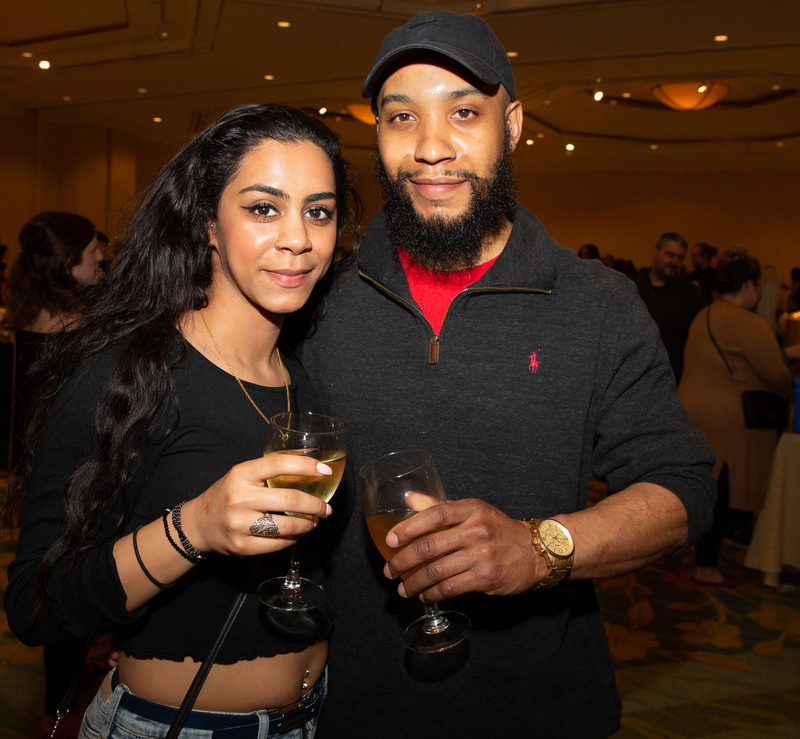 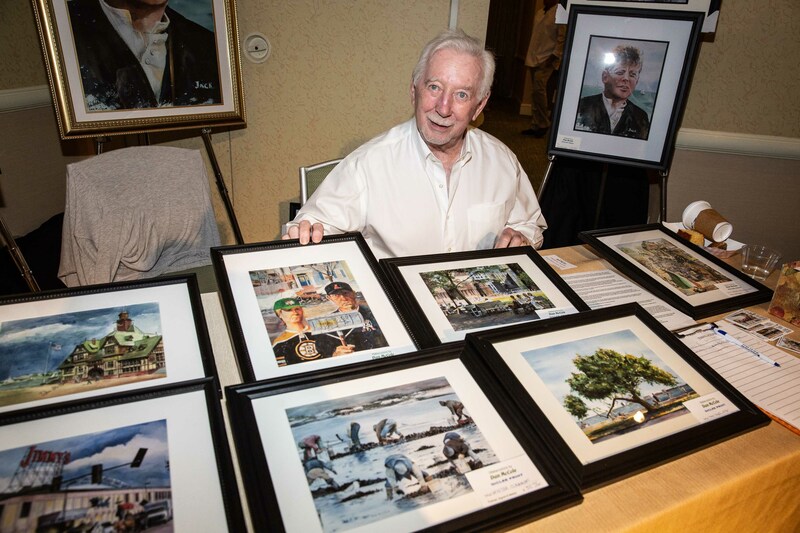 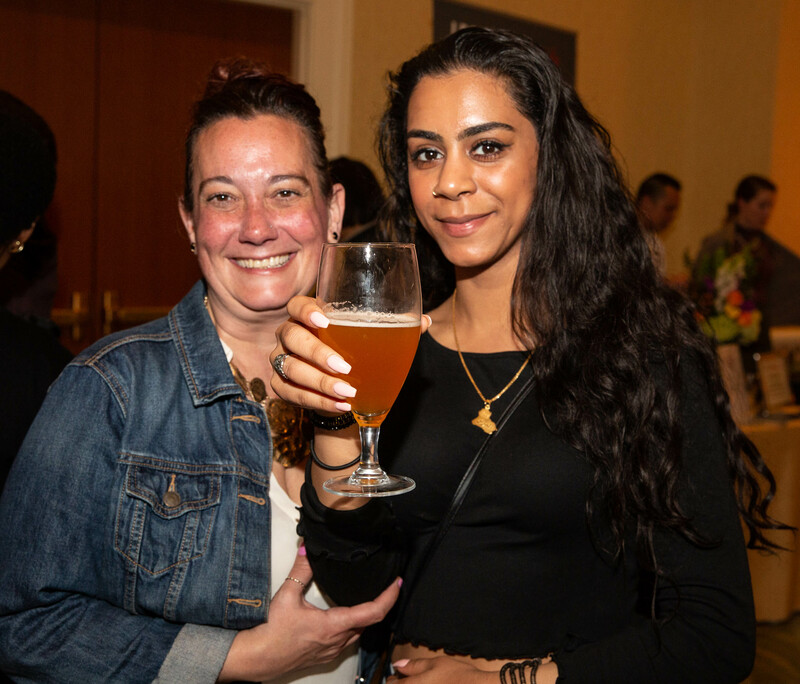 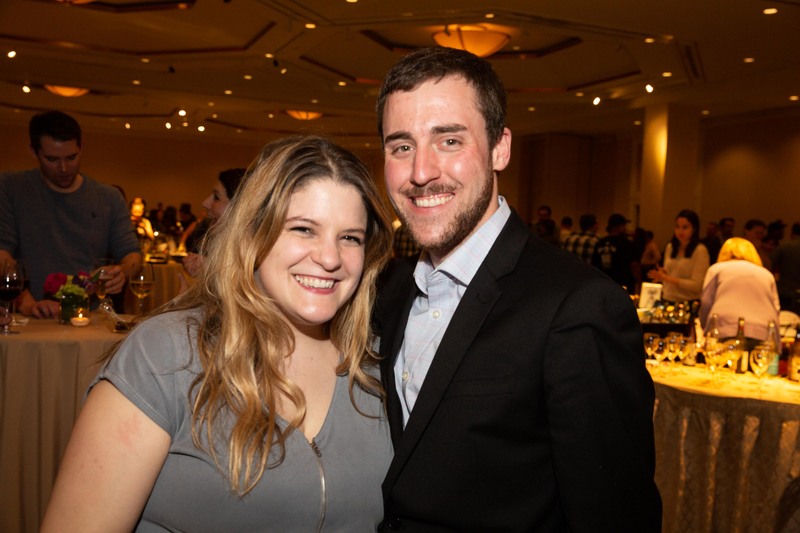 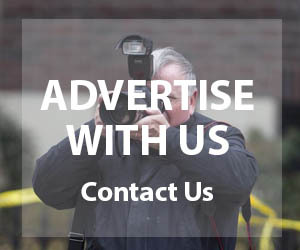 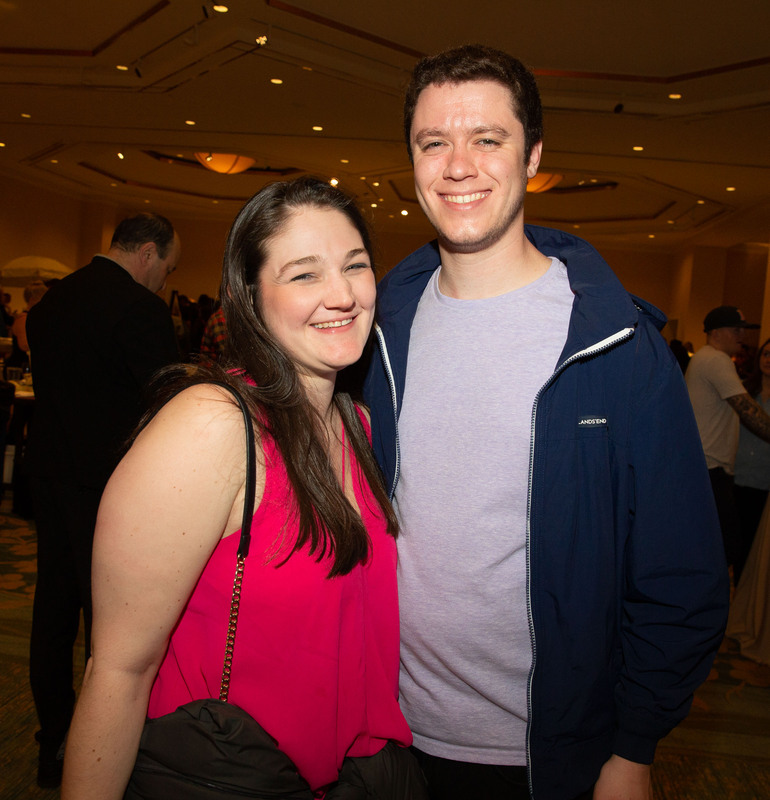 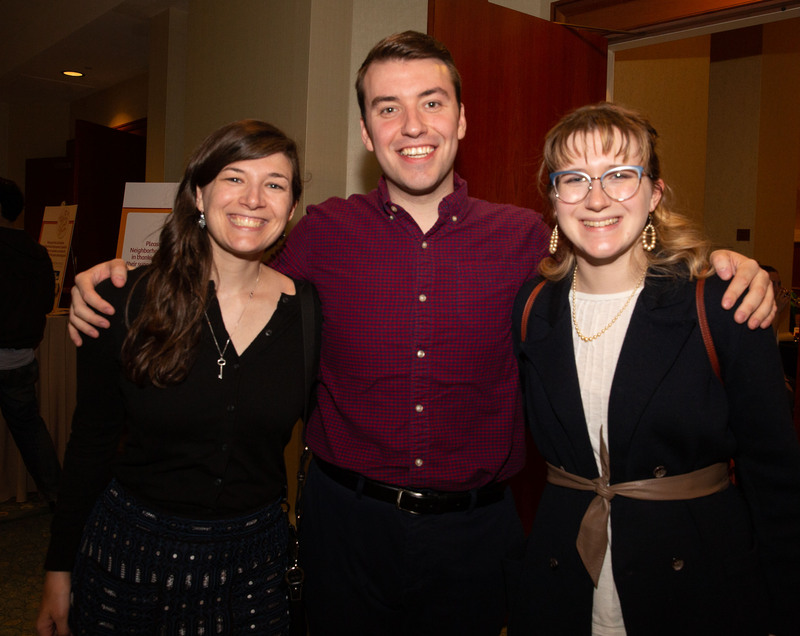 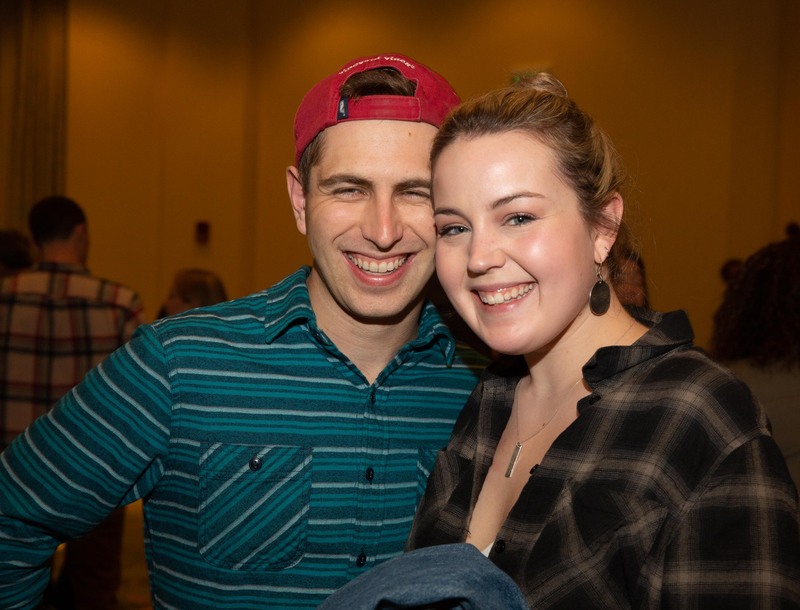 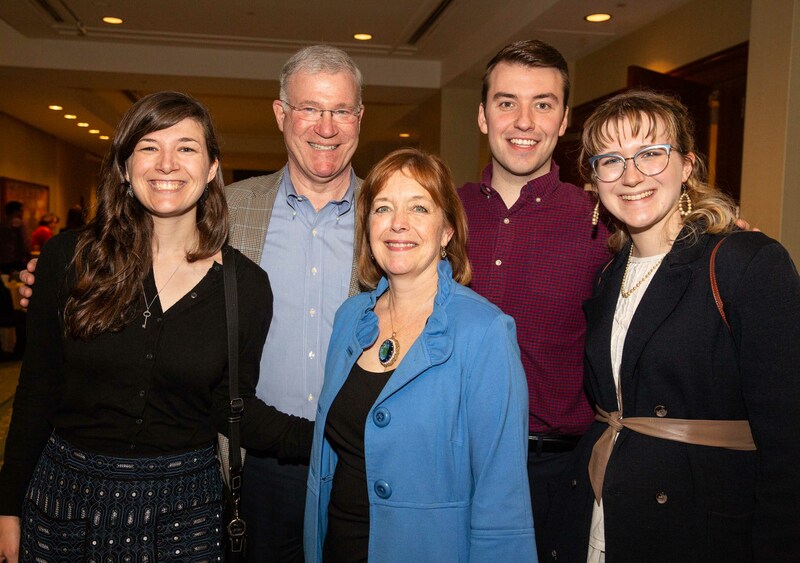 The tasting was held on Sunday, April 7, 2019 at the Seaport Hotel in the Plaza Ballroom. 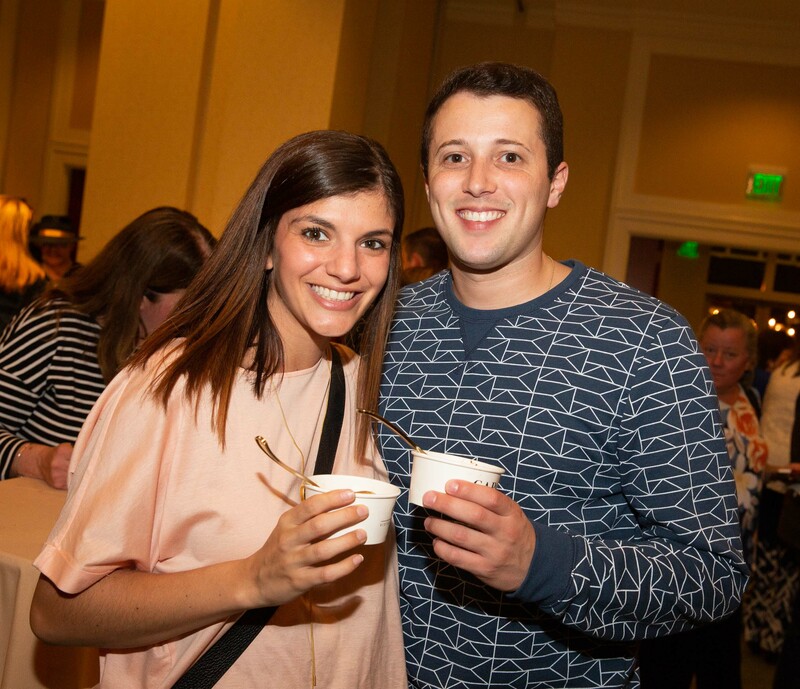 Attendees sampled the fare of the neighborhood’s top restaurants including: American Provisions, Backyard Betty’s, Cafe Porto Bello, Capo Restaurant & Supper Club, Cranberry Café, Fat Baby, Gather, JP Licks, Legal Harborside, Lincoln Tavern & Restaurant, Local 149, Loco Taqueria & Oyster Bar, Lola 42, Lucky’s Lounge, Menton, No Name Restaurant, Publico Street Bistro & Garden, Roza Lyons, Sweet Tooth Boston, TAMO Bistro & Bar, Temazcal Tequila Cantina, The Broadway, The Playwright, Tony C’s Seaport, The Smoke Shop BBQ, Worden Hall, and Yoki Express. 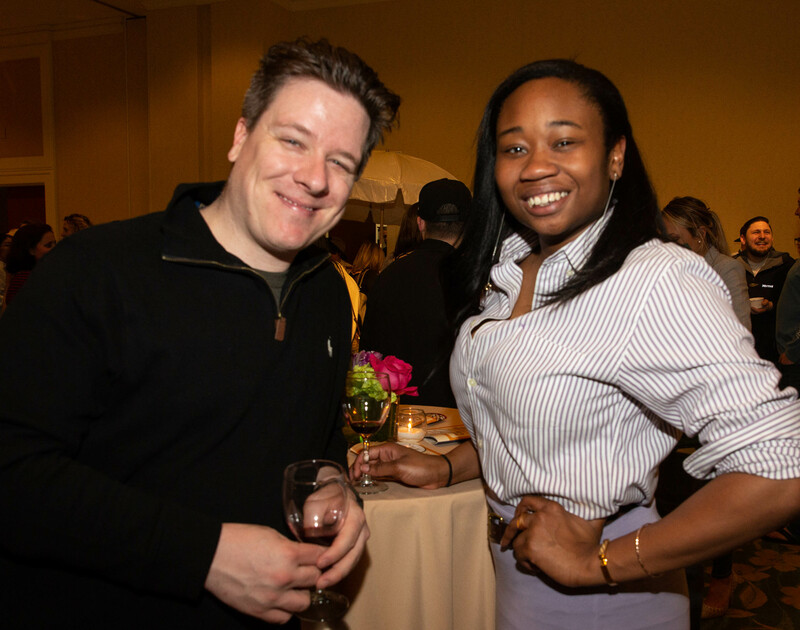 Wine for the fete was from Al’s Liquors and the Seaport-based Harpoon Brewery served the beer.